Reneilwe Letsholonyane is regarded as one of the PSL’s finest midfielders but off the pitch, Yeye is deemed a stylish individual. In light of that, we take a look at Yeye’s best looks in smart attire. Check it out! Glancing at the former Kaizer Chiefs star’s Instagram page and one can quickly note that Yeye loves his sports tracksuits. However, the 36-year-old looks well put together in smart attire, whether it be a full suit or a shirt and jeans. 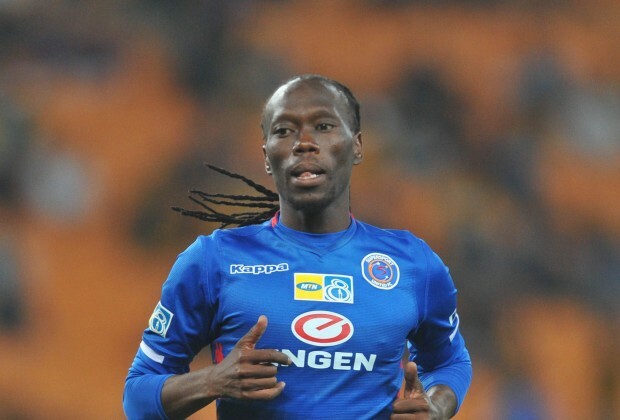 To complete the look, Letsholonyane’s impressive dreads appears to be the perfect complement to any of his looks. What do you think of Yeye’s style?